Size of this preview: 703 × 599 pixels. Other resolution: 781 × 666 pixels. 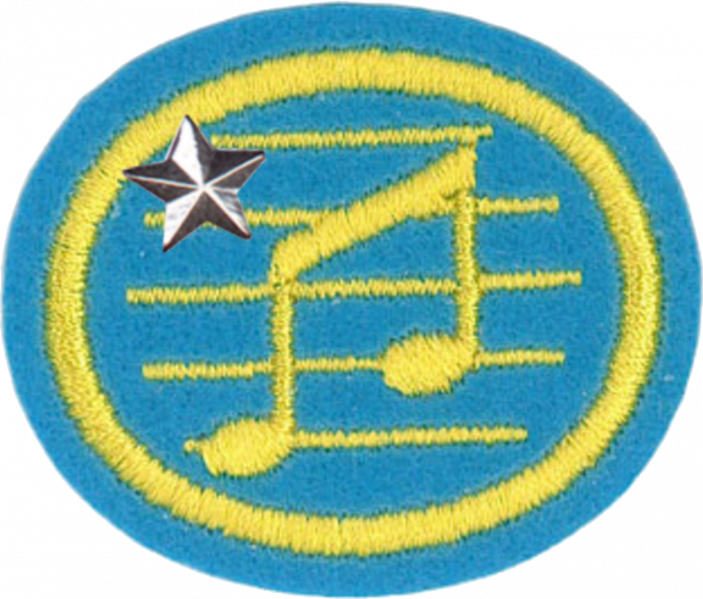 Insignia for the South Pacific Division's Pathfinder Music - Advanced honor. 18:55, 9 August 2014 618 × 530 (499 KB) Jomegat (Talk | contribs) Insignia for the South Pacific Division's Pathfinder Music - Advanced honor. This page was last modified on 5 December 2016, at 23:01.